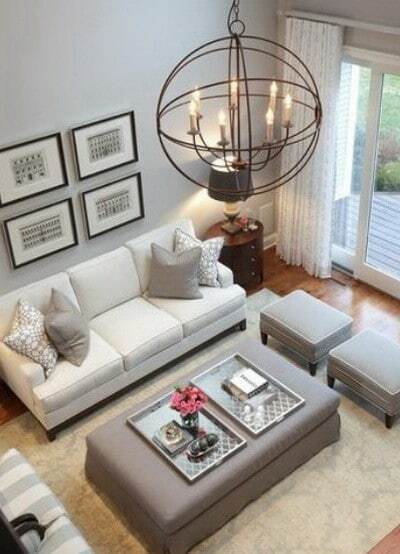 Looking for ideas for a neutral design living room? 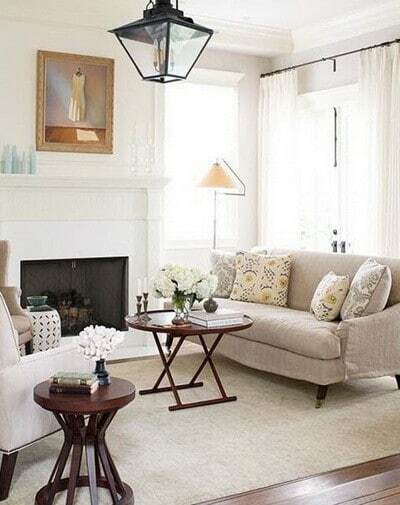 We have 30 examples and pictures here. 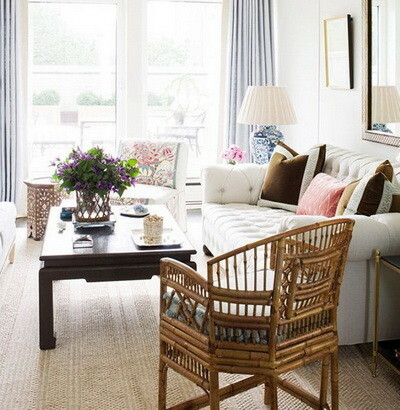 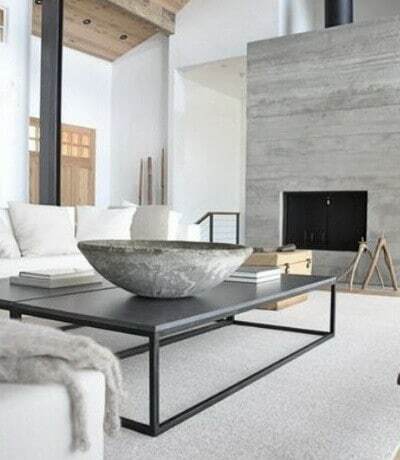 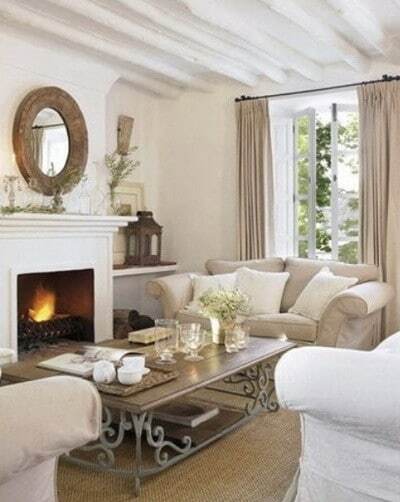 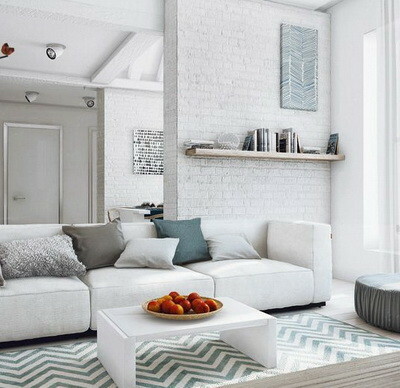 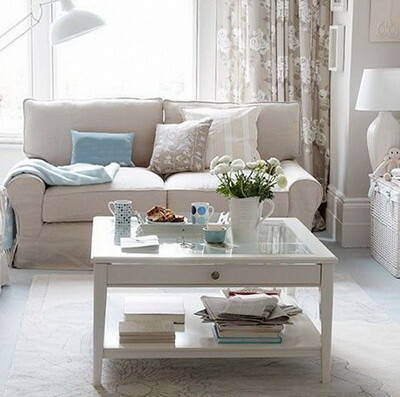 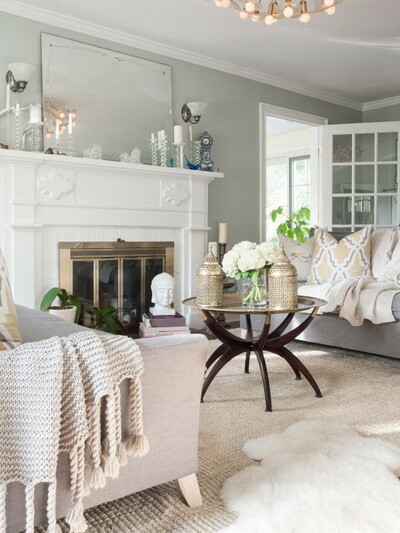 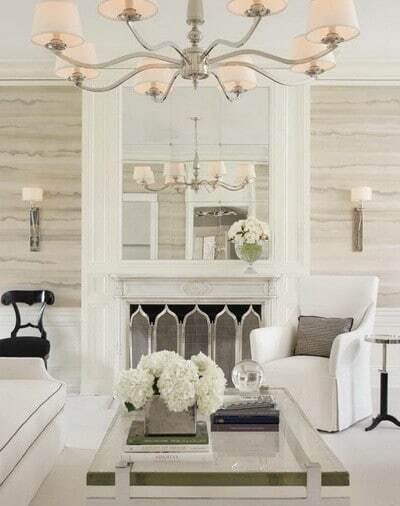 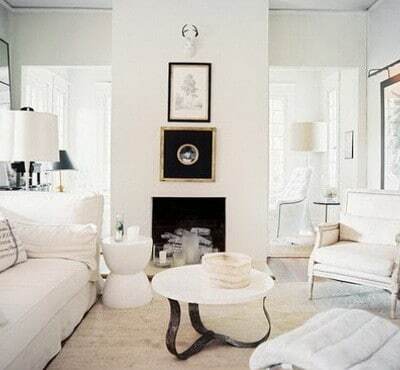 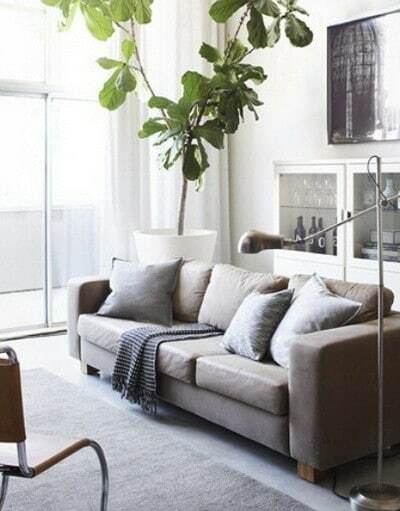 These neutral living rooms create a soft atmosphere with a very clean and bright look. 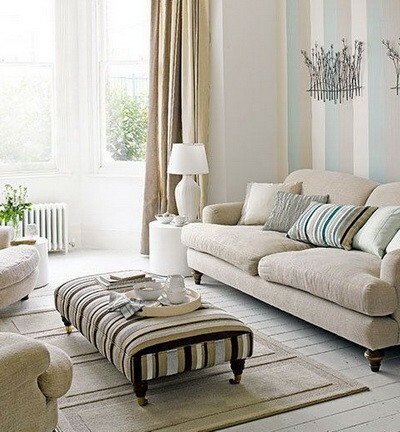 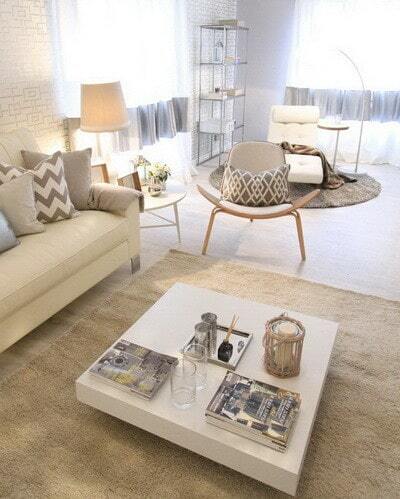 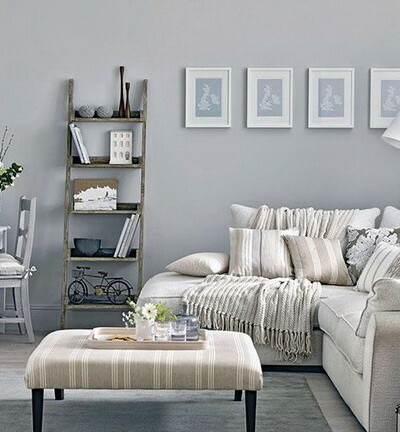 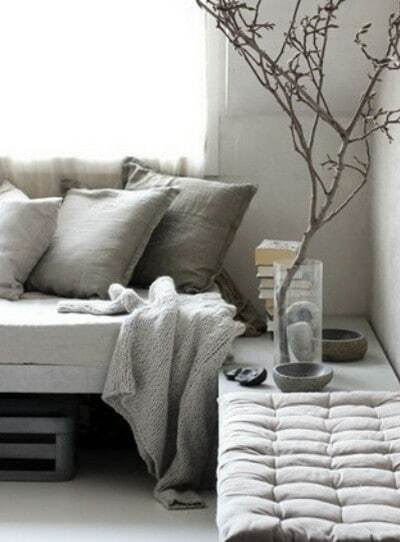 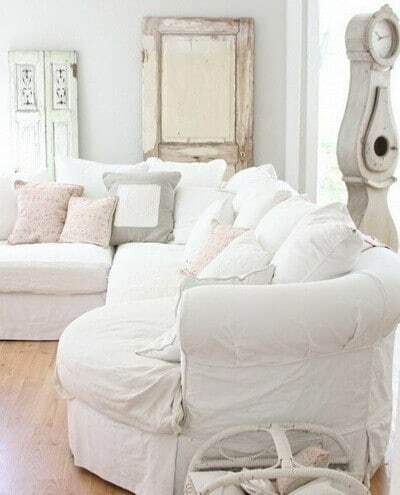 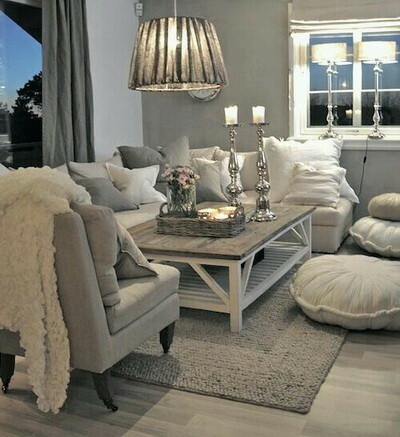 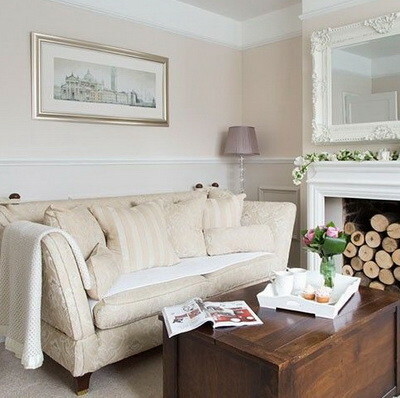 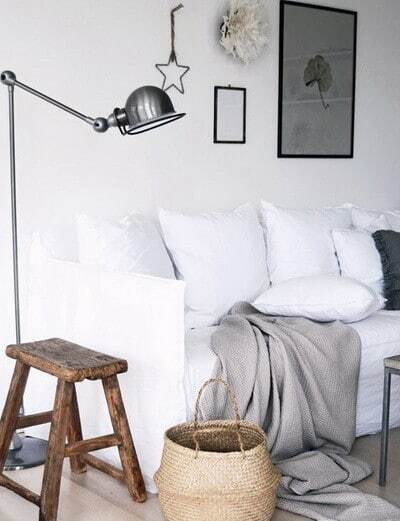 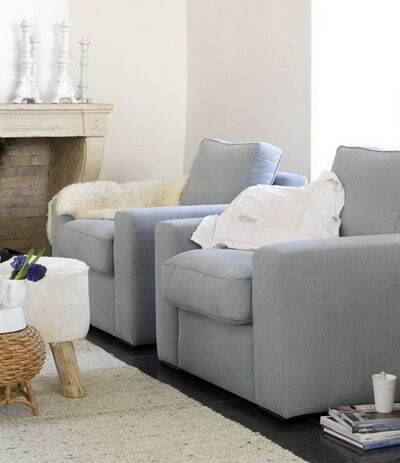 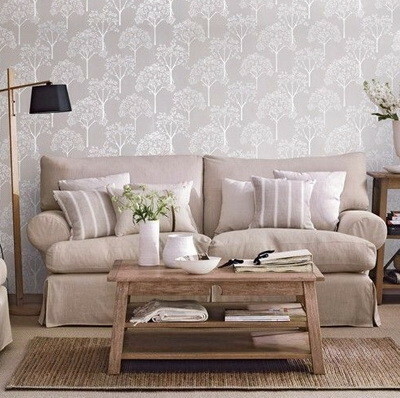 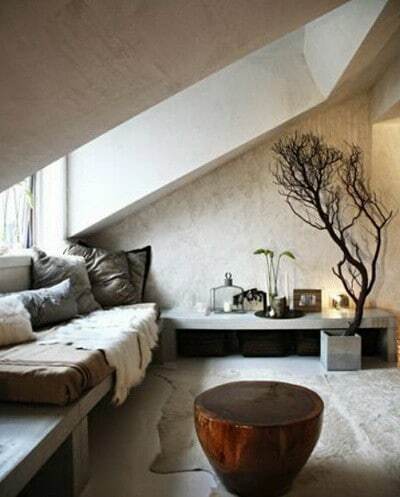 Why not transform your living room or den into a neutral style? 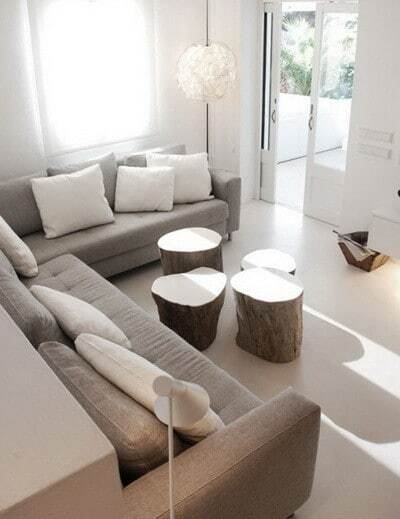 Have a look below at the ideas to inspire you. 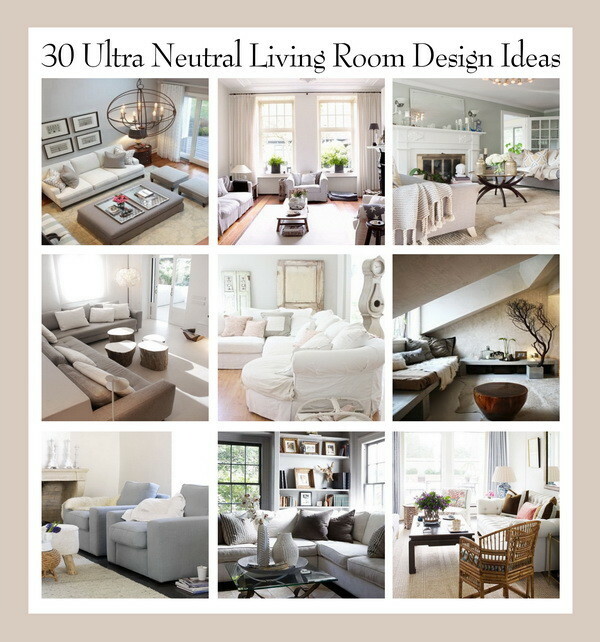 Neutral Living Room Tour! 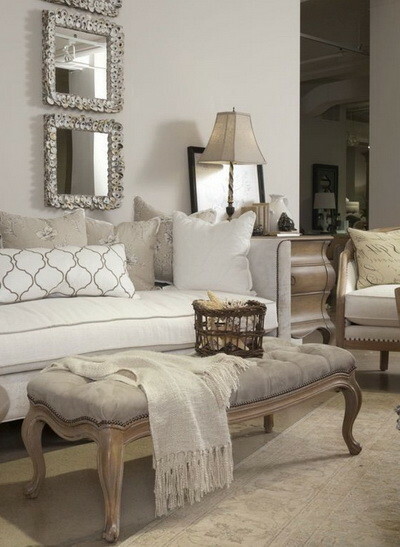 Decor, Furniture, and More!